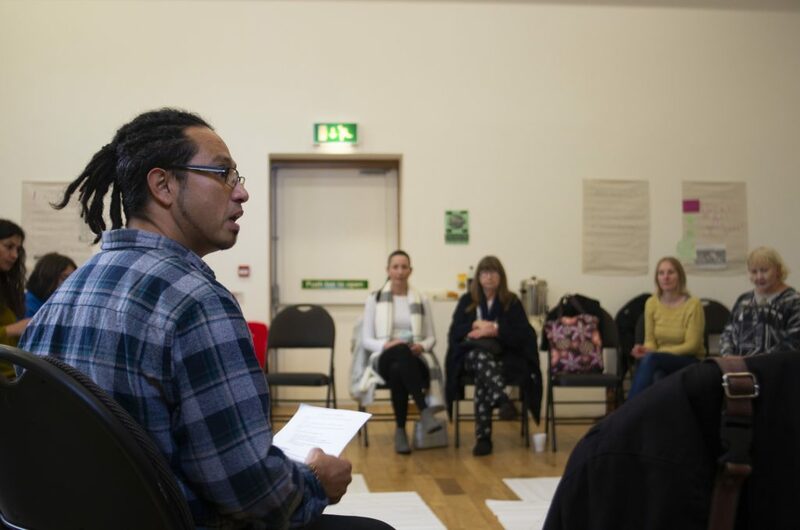 The Dwellbeing project, initiated by the JHA collective and local Shieldfield residents and supported by HB is an arts based participatory action research project examining the issues stemming from the social and urban change occurring in our area. Now one year in we are taking a break from our twice monthly meetings to plan our next sessions. 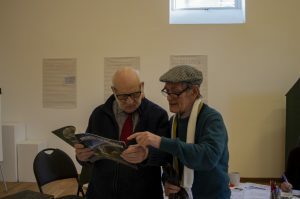 They’ve got lots of exciting things planned for the next year including the launch of our community newsletter / zine ‘Shieldfield Wave’ and the Shieldfield Mobile Archive and will be restarting workshops and regular meetings in October. We would love to hear from anyone who would like to be involved or hear more. We recently co-hosted the Shieldfield Community Fun Day with Dwellbeing where we welcomed over 130 local residents and community members and shared some of the journey we’ve been on as part of the project. We had brilliant time of sharing food together (including wonderful bread by local bakery ABC and drinks by Shieldfield Forum Cafe), bounced on the bouncy castle, parachute games, zine designs, model making (with local artist and historian John Armstrong), archive box, storytelling by Bill Cumiskey as well as lots of good old fashioned chat. On the 6th of November, artist and activist Javier Sanchez Rodriguez, ran a PAR workshop to teach local residents and artists about Participatory Action Research. Javier helped the attendees to think about issues and opportunities surrounding the local area using a variety of techniques including traditional Colombian music!